PortAventura World is the perfect destination to spend a great holiday with your family, partner or friends while you enjoy the best entertainment that southern Europe has to offer; and all in a setting with perfect weather where you will have a fantastic time at Europe’s leading themes parks and water park while enjoying the sun, beach and the exquisite Mediterranean cuisine. PortAventura World is located on the Costa Dorada and is one of the main destinations for tourism and holidays in Spain. Our facilities are ideally situated close to Barcelona, Tarragona and the towns of Vila-seca, Salou and Cambrils. At PortAventura World you can enjoy two themes parks, a water park and fabulous hotels. And thanks to its exceptional location, your holiday is completed by surrounding beaches, shopping areas, sports facilities, outdoor activities and restaurants where you can discover the delicious Mediterranean cuisine. 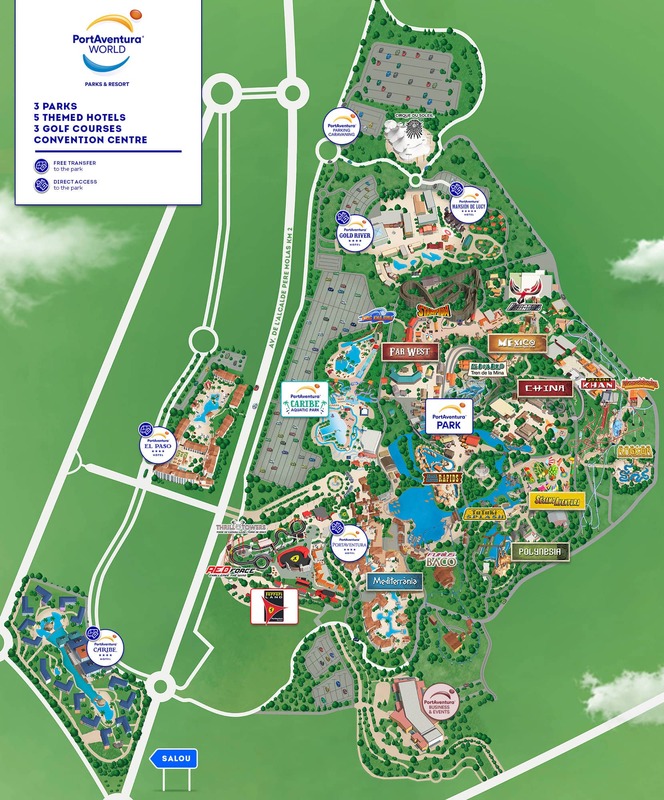 PortAventura World has 4 and 5-star hotels. Staying at any of these PortAventura hotels is the perfect guarantee of first-rate service and comfort while enjoying the PortAventura parks and spending a few delightful days at the coast.